There’s an important opportunity to tell the story of wind power’s 50-state job creation, and we need your help to tell it. 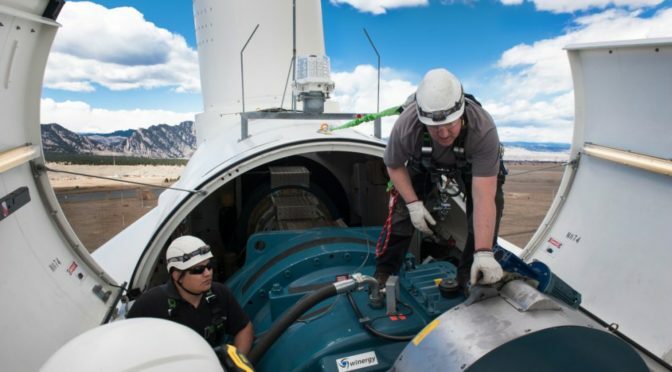 The National Association of State Energy Officials (NASEO) is currently seeking critical data on jobs from the wind industry and other energy sectors via an online survey, available here. 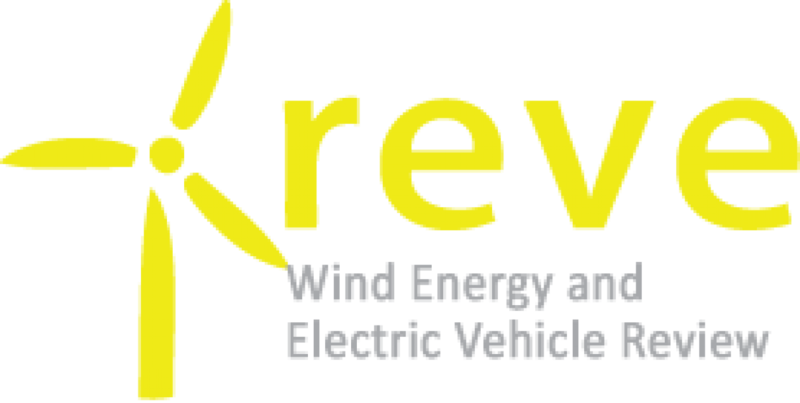 Take a moment to fill out the survey and help provide up-to-date job data on the U.S. wind energy industry! For the first time, the National Association of State Energy Officials (NASEO) and the Energy Futures Initiative (EFI) will be jointly producing the upcoming 2018 edition of the U.S. Energy and Employment Report (USEER). The USEER details employment by energy sector, including electric power generation and fuels, transmission, distribution and storage, and energy efficiency. The reports build on data collected by the U.S. Bureau of Labor Statistics to provide new details not previously available on employment by energy source. Details in the report include a breakdown of jobs by industry for each energy source, as well as demographic information. The first two editions of the USEER were produced by the U.S. Department of Energy (DOE) on 2016 and 2017 energy employment trends, respectively. The 2017 report found that the electric power generation and fuels sector employs over 1.9 million workers, with 102,000 wind energy employees. Data for the 2018 report will be collected by BW Research Partnership, who also conducted research for previous editions of the report. The report will be issued in spring 2018. NASEO is the only national non-profit organization of governor-designated energy officials from each of the 50 states, the District of Columbia, and five territories. Formed by the states in 1986, NASEO facilitates peer learning among state energy officials, serves as a resource for and about state energy policies and programs, and advocates the interests of the states to Congress and federal agencies. Find out more here. The Energy Futures Initiative was established by former Energy Secretary Ernest J. Moniz to provide policymakers, industry executives, NGOs, and other leaders with options on how to advance a cleaner, safer, more affordable, and secure energy future. More information can be found here.